March 28 is National Food-on-a-stick Day. Food on a stick can be fun, kid friendly, upscale or laid-back. 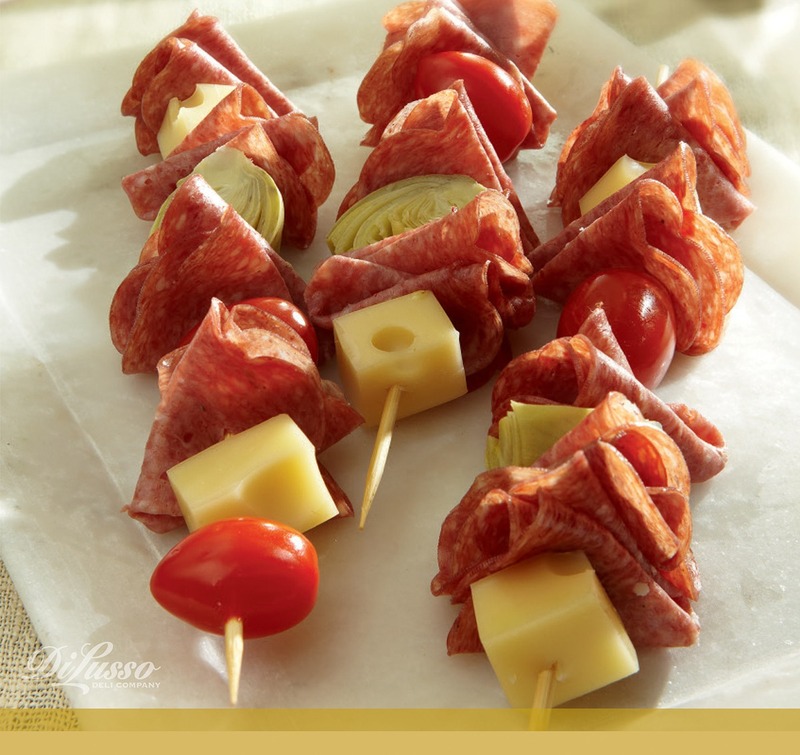 Enjoy these classic Antipasti Skewers to celebrate.